On the eve of the 1998 football World Cup finals, Panorama investigated concerns over how Fifa was running the global game and in particular a lack of transparency about how World Cup host countries were chosen. Steve Bradshaw spoke to the then Fifa president Joao Havelange about the concerns. 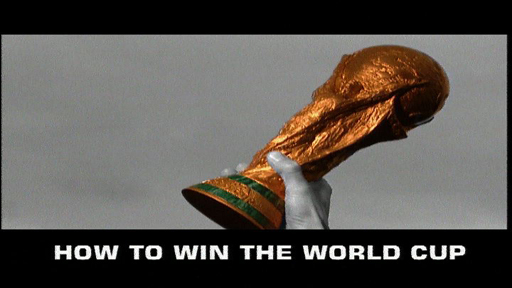 This is an abridged version of Panorama: The Real World Cup Winners broadcast on 8 June 1998.